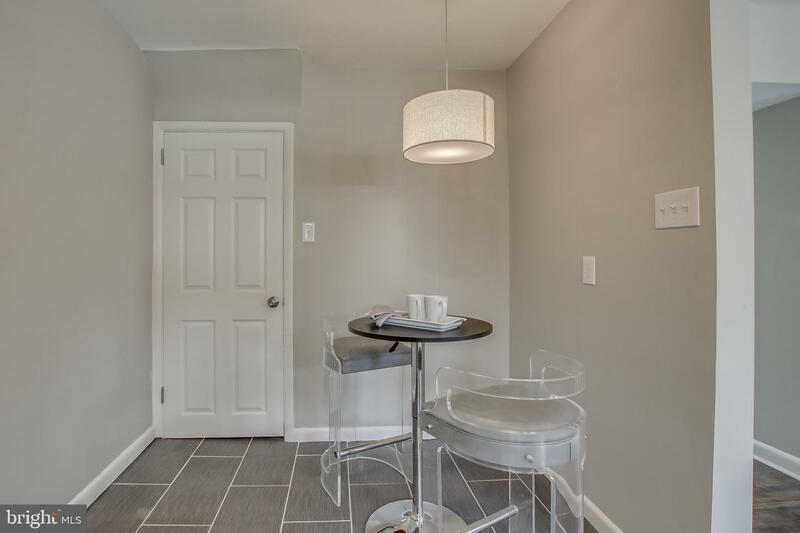 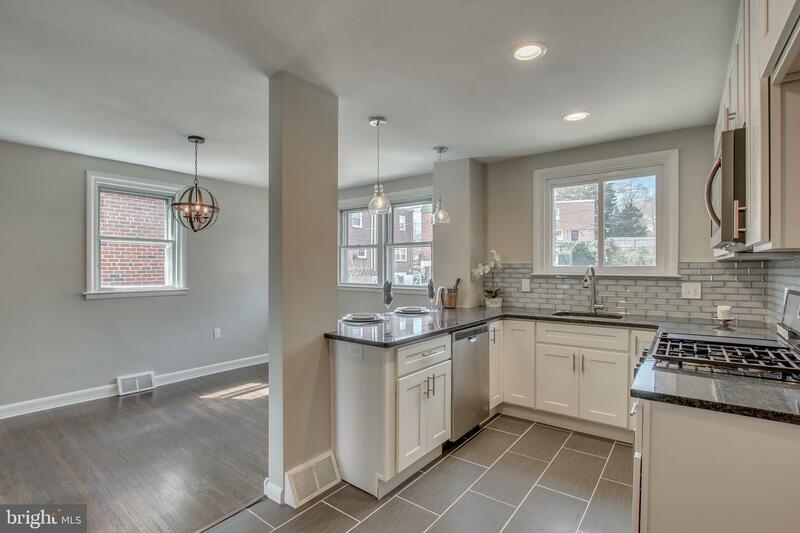 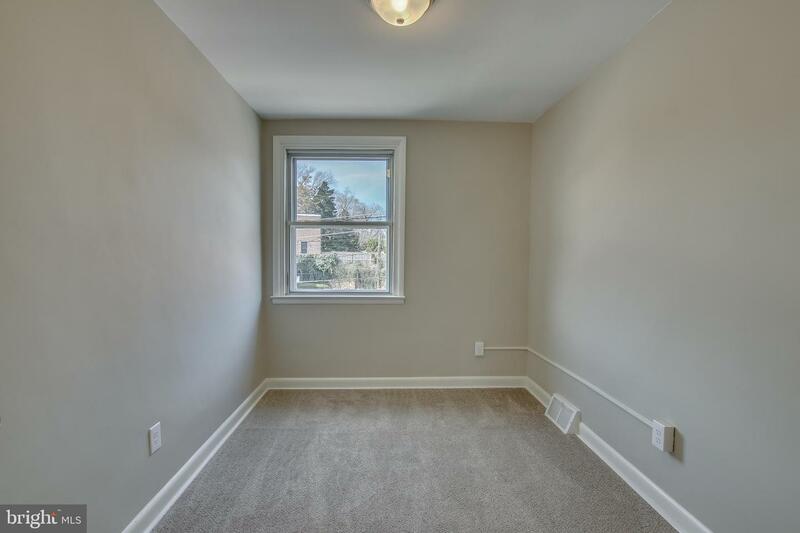 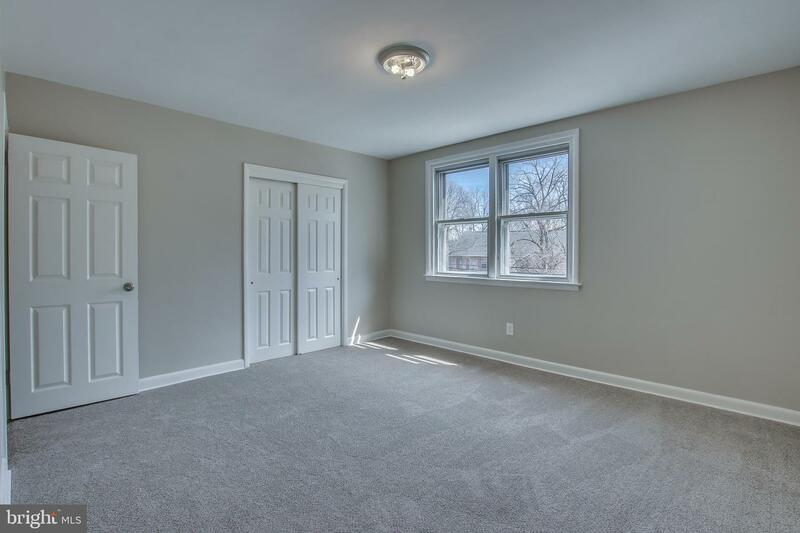 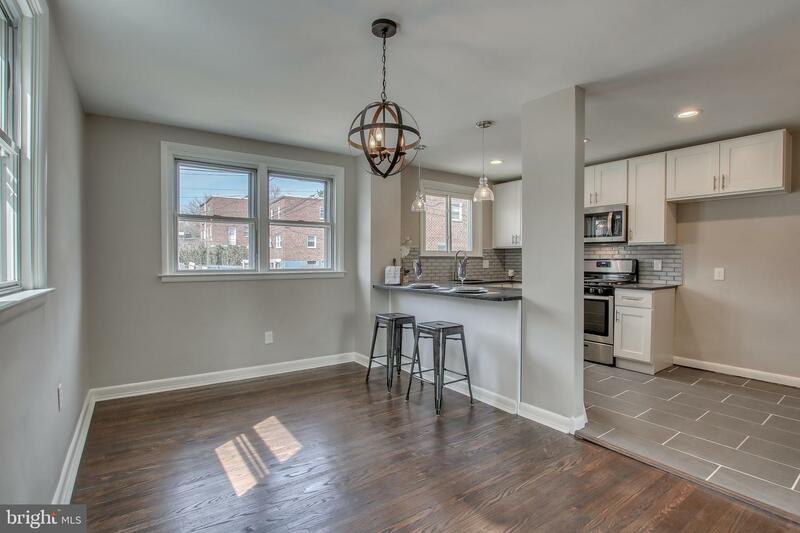 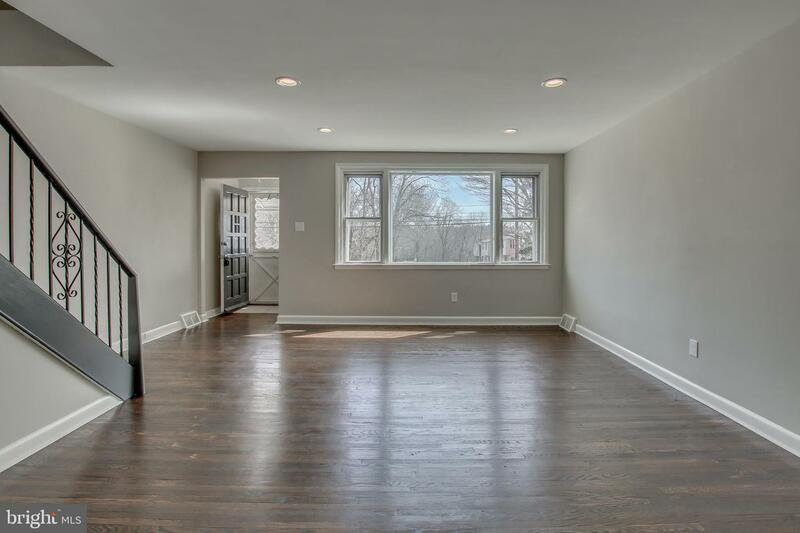 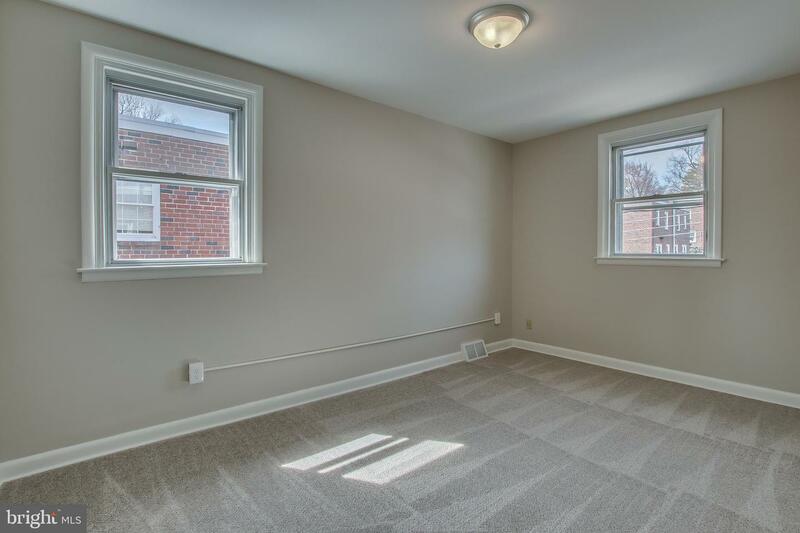 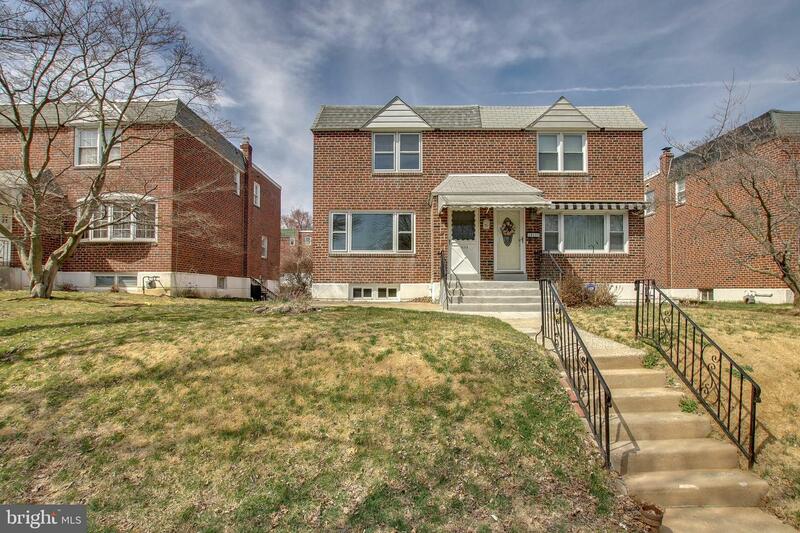 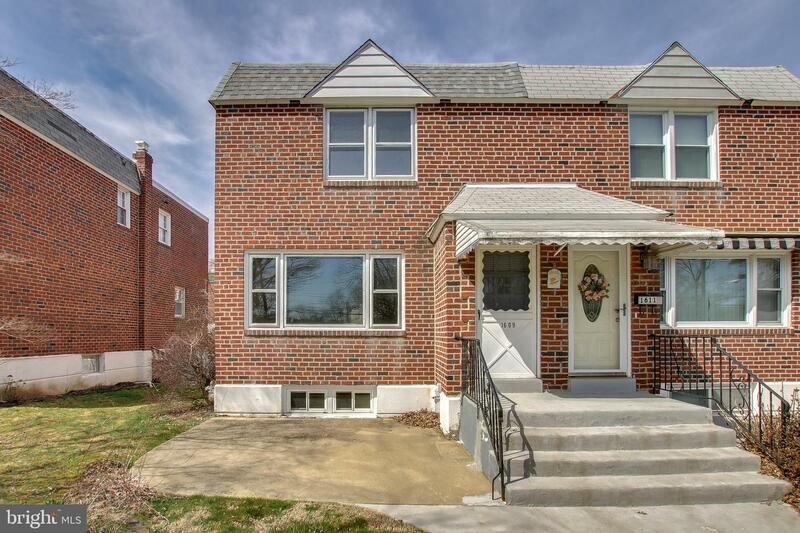 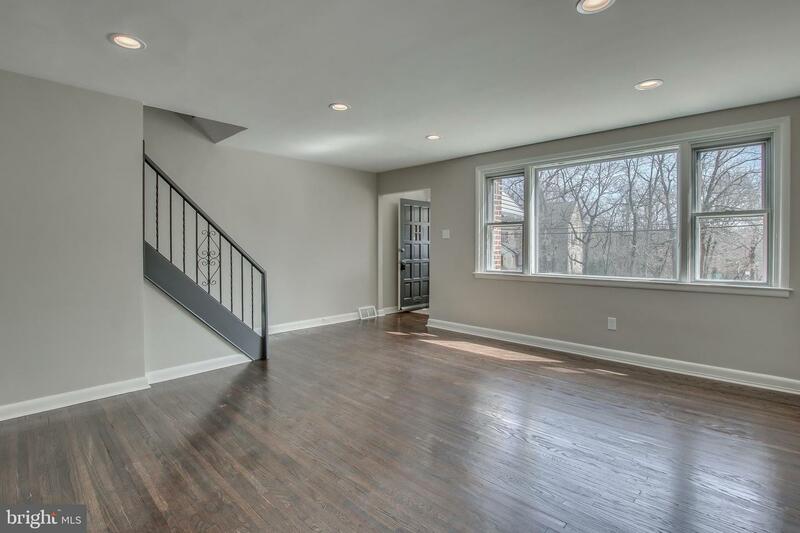 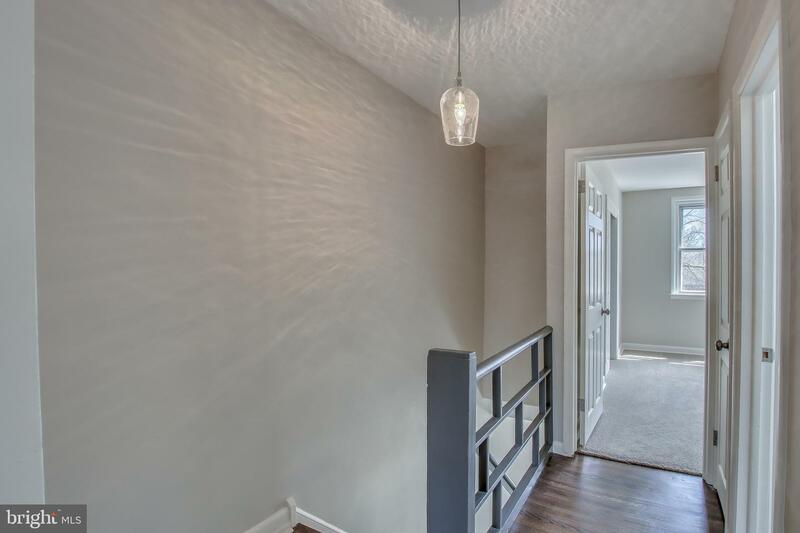 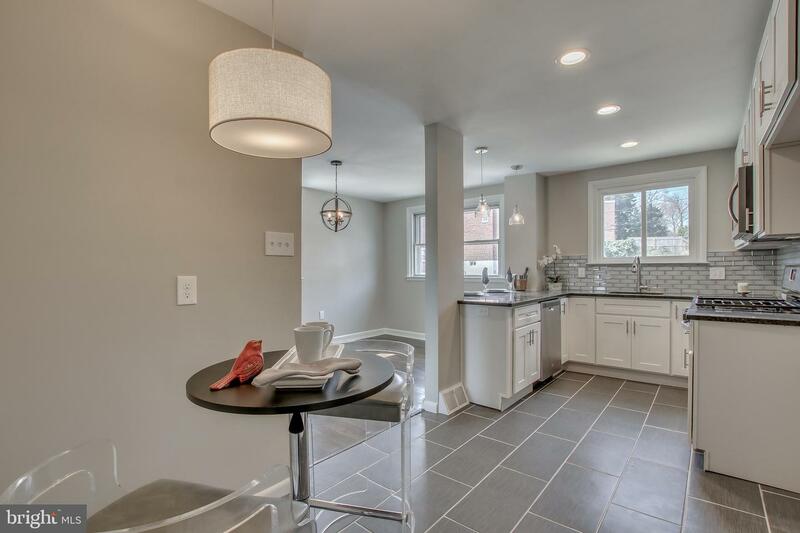 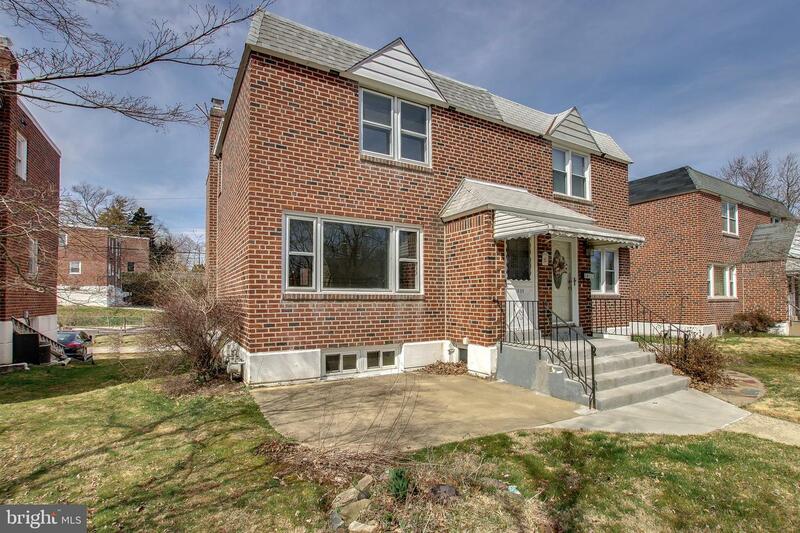 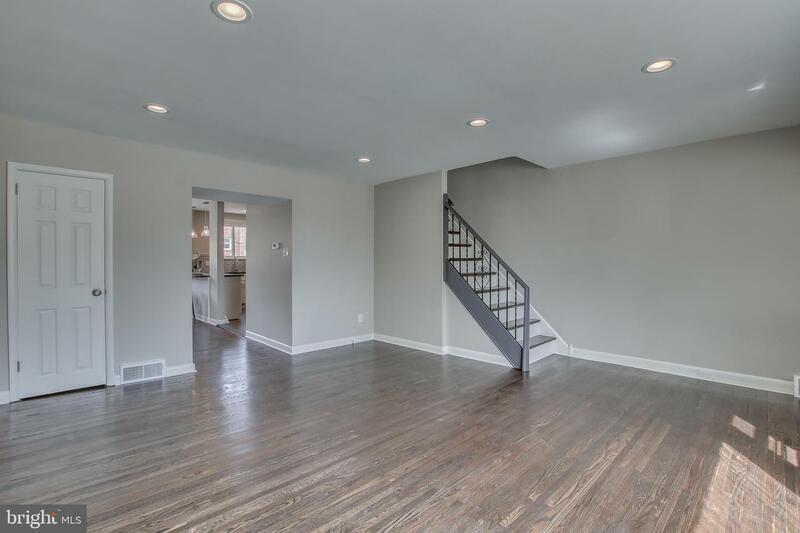 Newly renovated brick twin with attached garage. 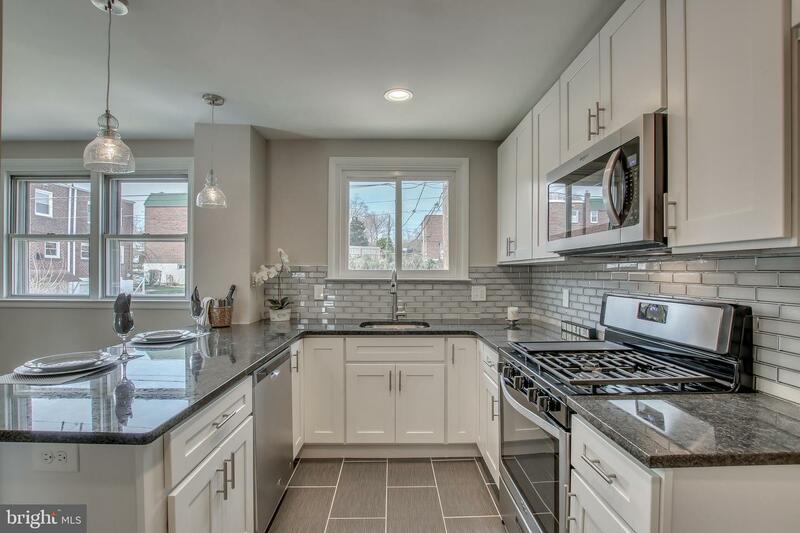 Beautiful kitchen with white shaker cabinets, gorgeous backsplash and granite countertops. 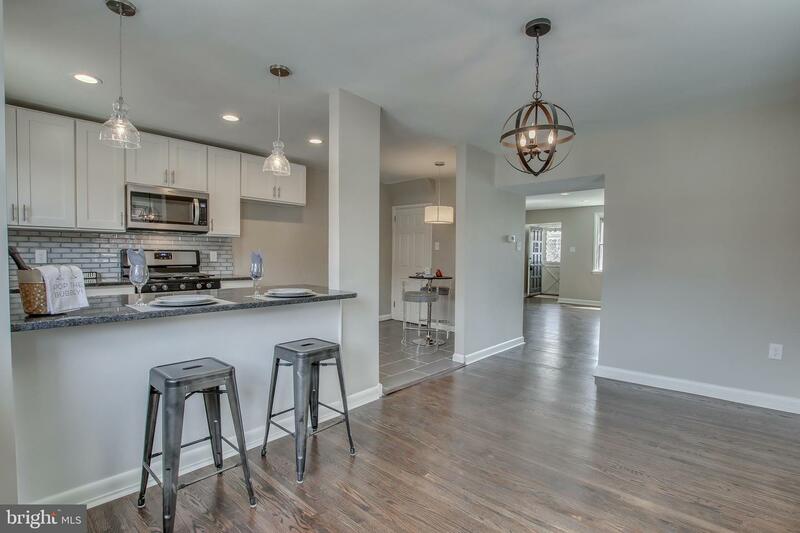 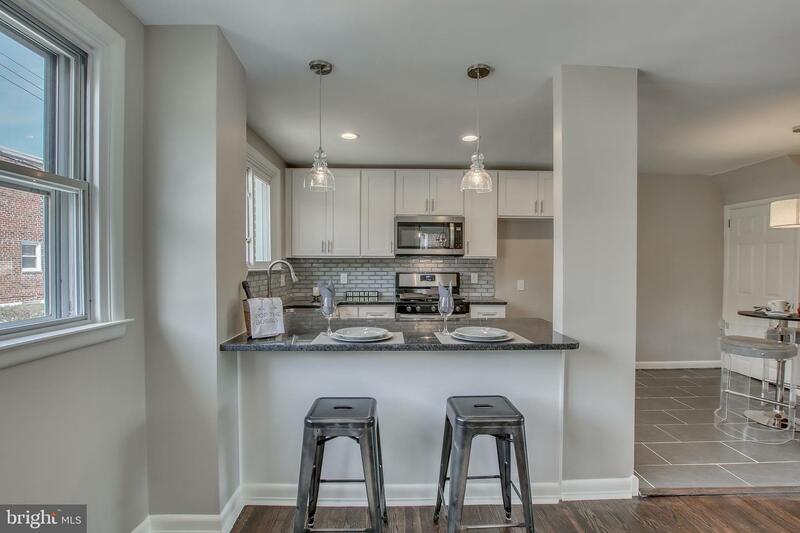 This eat-in kitchen plus peninsula add to the open feel and perfect for entertaining. 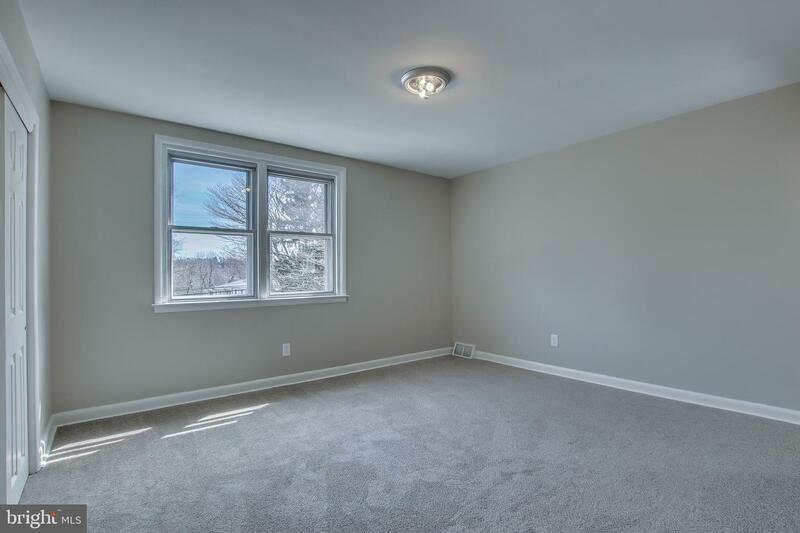 There is a large living room and dining room. 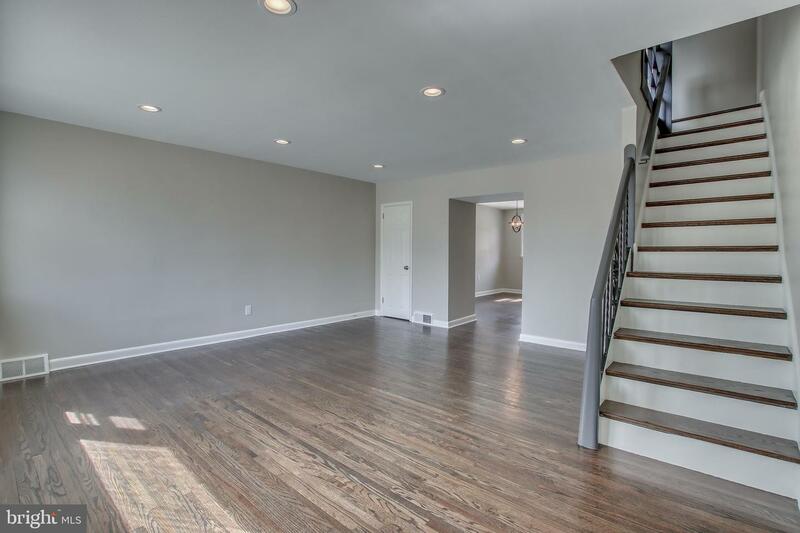 Upstairs there are 3 nice sized bedrooms. 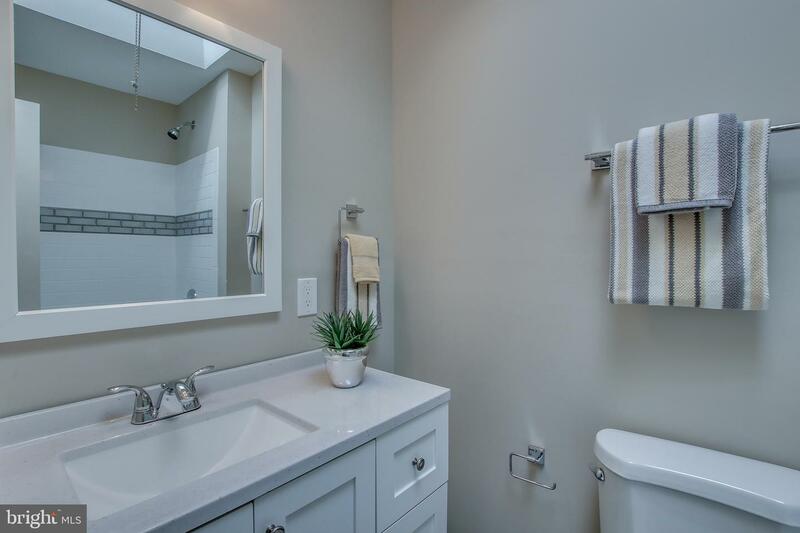 The master has a master bath. 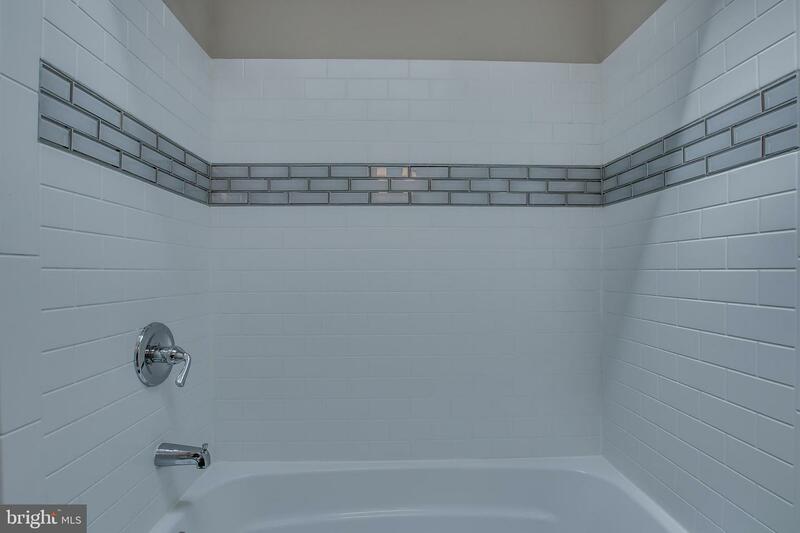 Both the master bath and the hall bath have been renovated. 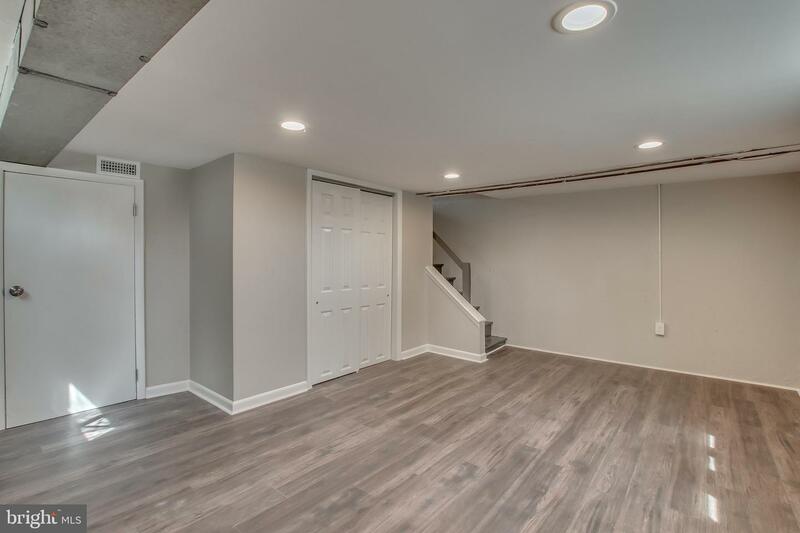 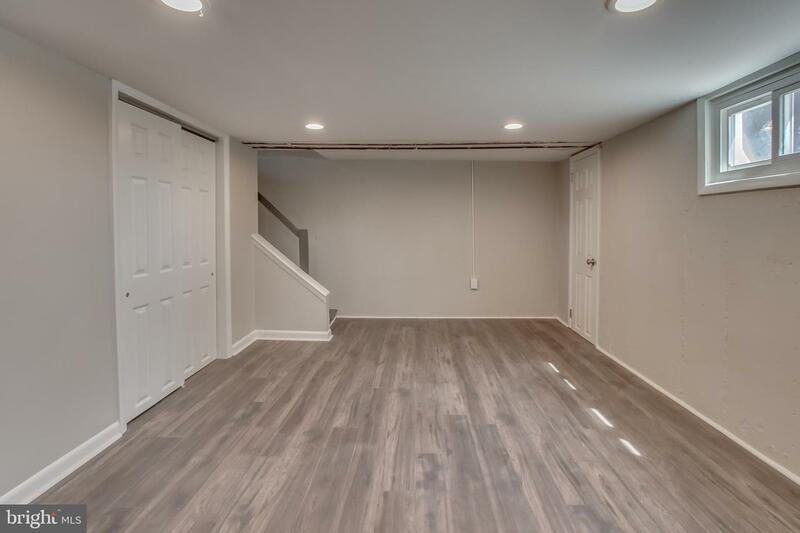 The finished basement with recessed lighting is a great additional space. 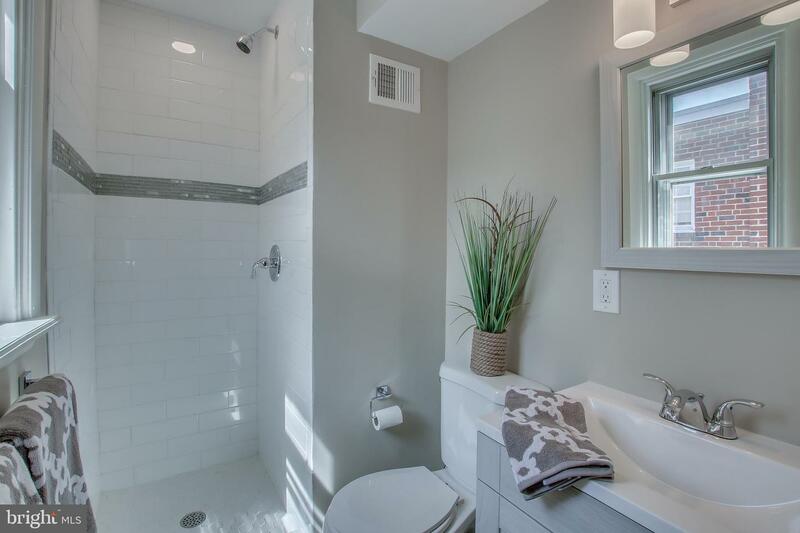 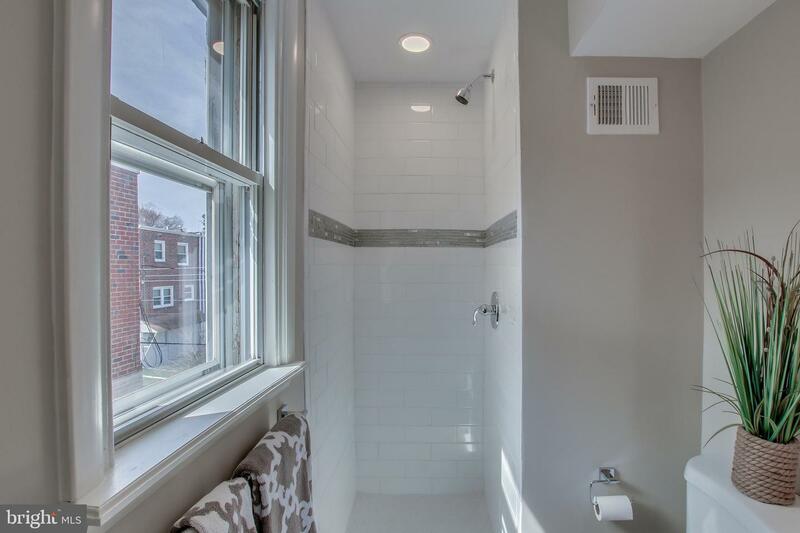 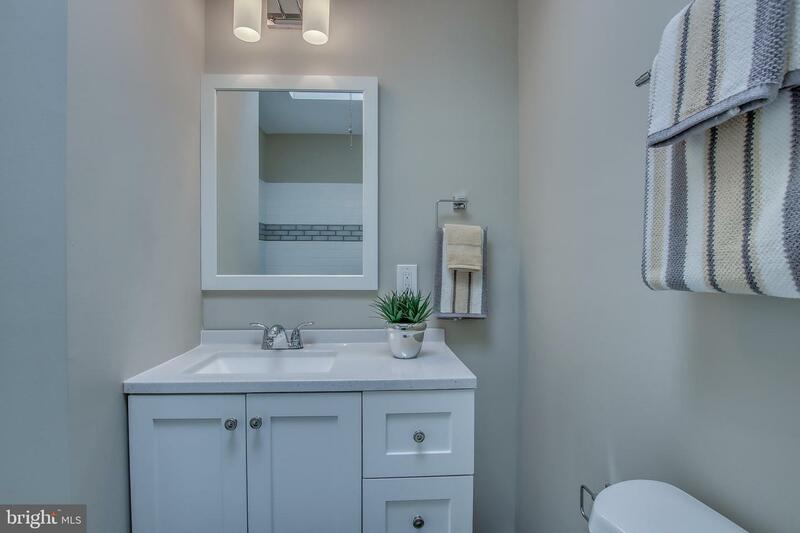 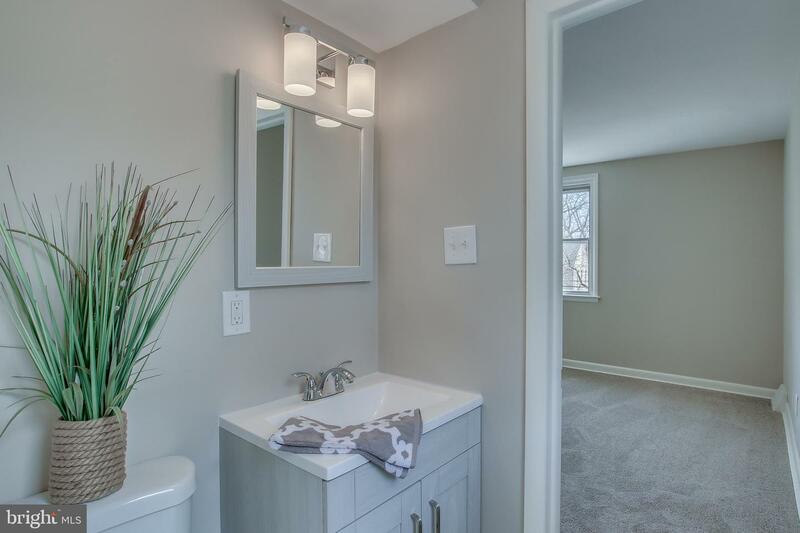 There is also a half bath.